Scream Archives - Horror News Network - The Horror News You Need! 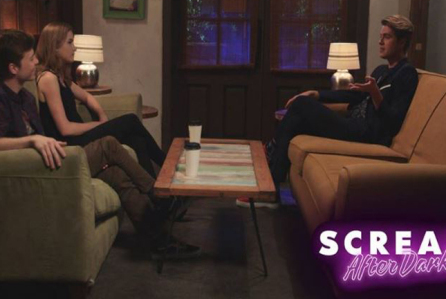 Teen Wolf may have just finished up its run on MTV, but that doesn’t mean Tyler Posey is off the network! 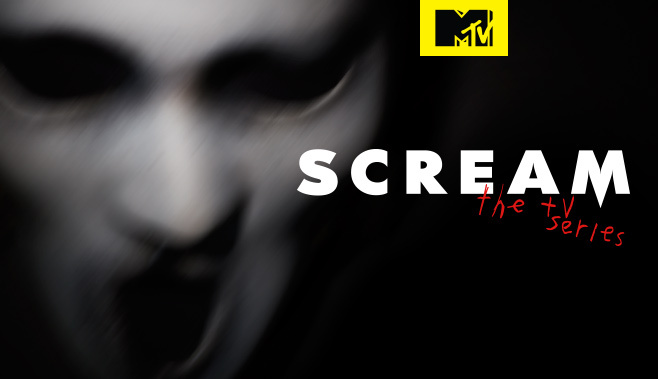 TV Line reports that he has signed on to star in MTV’s upcoming Season Three reboot of its Scream television series. The announcement comes less than 24 hours after the season finale of Teen Wolf aired. Scream Queens may have been cancelled, but that doesn’t mean Keke Palmer is done screamin’! Variety reports that the up and coming actress, known for her role as Zayday Williams in Scream Queens, will be returning to horror television with a role in MTV’s rebooted third season of Scream. 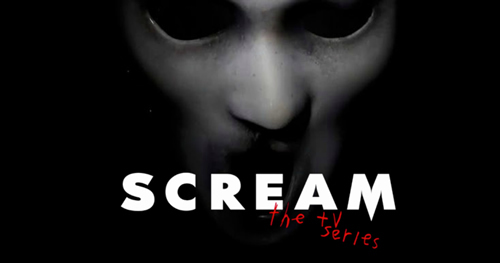 MTV’s series adaptation of Wes Craven’s classic, Scream, has been renewed for an abbreviated third season, consisting of only 6 episodes. This news hits just before the Scream Halloween two-hour special. 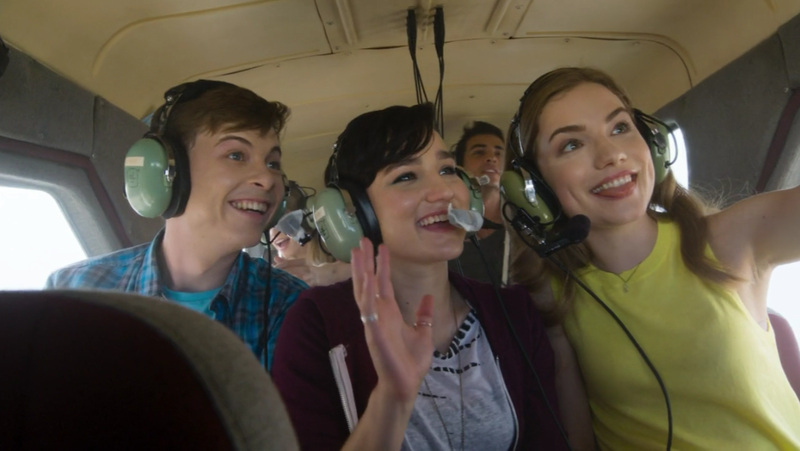 MTV has announced that a Scream aftershow, titled Scream After Dark!, will premiere Monday midnight ET/9 PM PT after the Season 2 premiere of Scream. Actor Jeffery Self (Jeffery & Cole Casserole, 30 Rock, Desperate Housewives and 90210) will host the show, which will feature cast members and screen behind-the-scenes footage. Aftershows have become commonplace since AMC’s success with Talking Dead, which premiered in 2011.